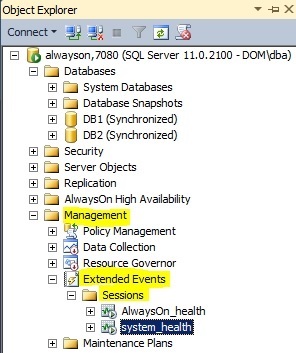 Below I have explained how to configure the extended events to start monitoring page splits through the Management Studio Wizard. 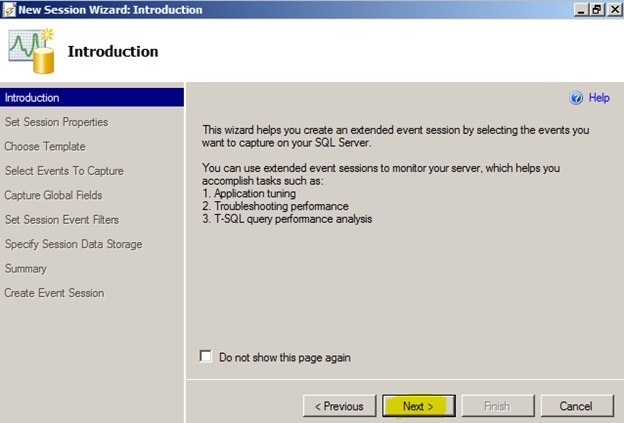 Connect to the target SQL Server Instance from SQL Server management studio. 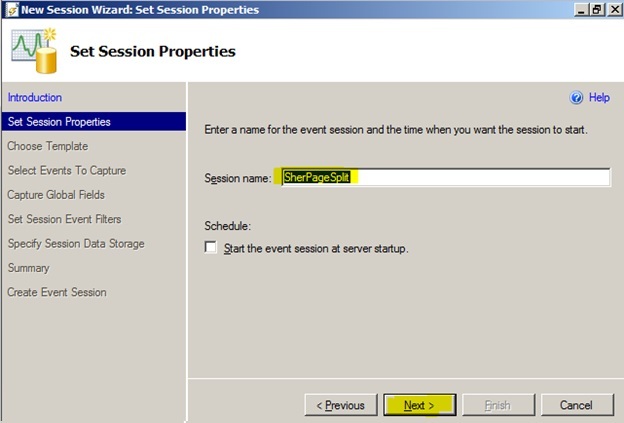 Right click “Sessions” and select “New Session Wizard”. 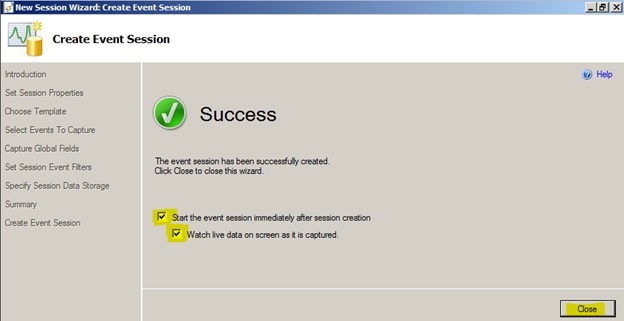 Provide a Session name and hit next. 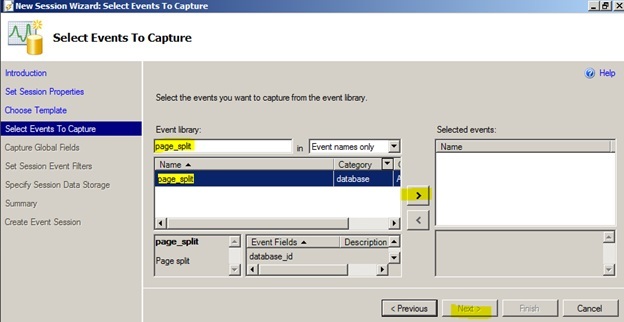 Type page split select “page_split” click ‘>’ and hit Next. 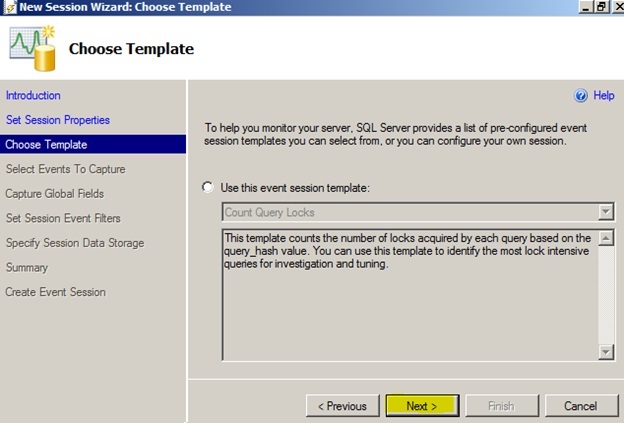 Tick checkboxes for client_hostname, client_pid, context_info, database_id, database_name, nt_username, session_id, sql_text, username and any other counters that you are interested in. Hit Next. 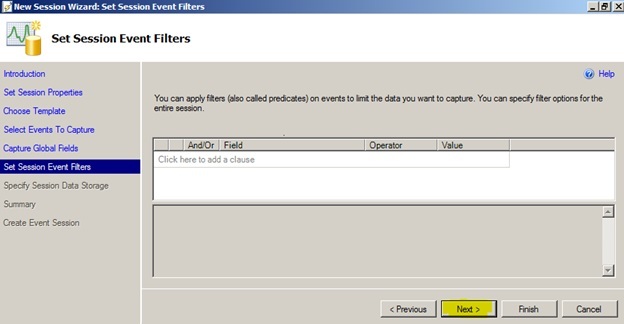 Tick “Save data to file…” checkbox and verify or change the path for the file. Hit Next. 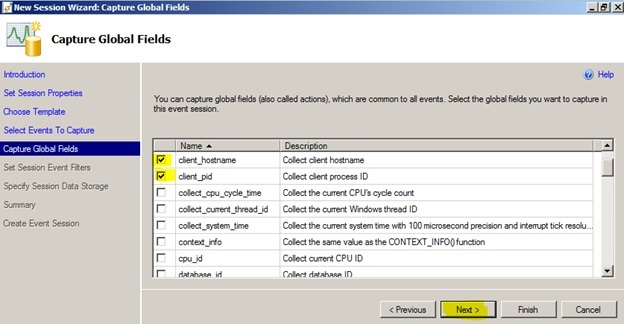 Tick the checkboxes and hit Close button.